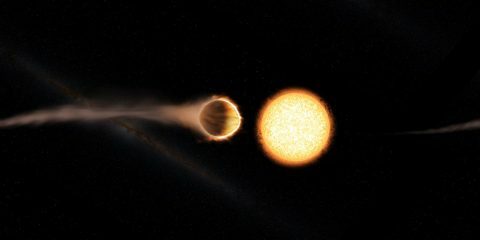 Pasadena, CA – Scientists have discovered the strongest evidence to date for a stratosphere on a planet outside our solar system, or exoplanet. A stratosphere is a layer of atmosphere in which temperature increases with higher altitudes. Pasadena, CA – Steps forward in the search for life beyond Earth can be as simple as sending a balloon into the sky. 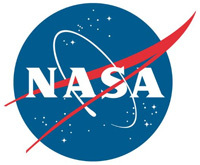 In one of the most unique and extensive eclipse observation campaigns ever attempted, NASA is collaborating with student teams across the U.S. to do just that. 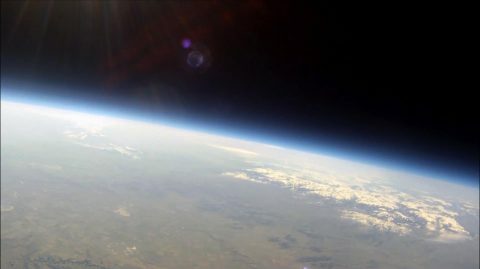 A larger initiative, NASA’s Eclipse Balloon Project, led by Angela Des Jardins of Montana State University, is sending more than 50 high-altitude balloons launched by student teams across the U.S. to livestream aerial footage of the August 21st, 2017, total solar eclipse from the edge of space to NASA’s website. 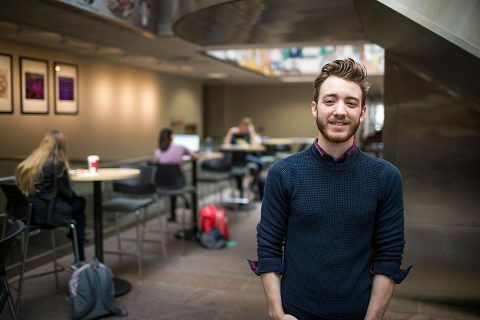 Clarksville, TN – Faced with a rare opportunity to impress recruiters from one of the most sought-after internships in America, automotive manufacturer Tesla, Inc., Austin Peay State University junior physics major Jonathan Bunton said he felt he needed to combat a common misconception in the tech sector. Clarksville, TN – Crystalline materials form the foundation of virtually all electronic equipment, serve as the engine powering Silicon Valley and have enabled the modern computing revolution. But despite their importance, crystalline materials, which include silicon and sapphire and are valued for their unique properties, are naturally rare and expensive to produce. By contrast glass materials, which do not arrange their atoms in a regular crystal structure, are inexpensive and easily produced. 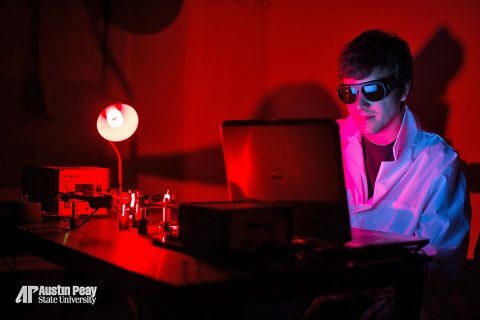 For the past few years, Austin Peay State University undergraduate students and professors have been traveling the globe to work with some of the world’s leading experts in glass production as they explore possible substitutes for crystalline materials in computing, optical technology and other modern applications. 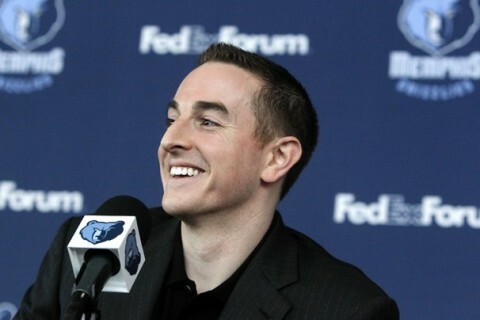 Pera, the CEO of Silicon Valley wireless networking company Ubiquiti Networks and Grizzlies CEO Jason Levien addressed the media and announced their new ownership group, which includes Clarksville based Hand Family of Companies.